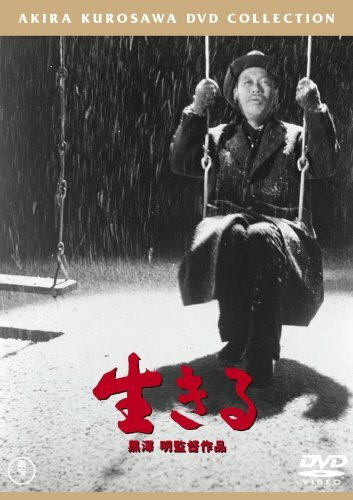 Kanji Watanabe is a clerk in a government office who discovers that he has cancer and, at most, only a year to live. Up to this point he has lived a highly structured life, rarely varying from his routines. He has two children who offer him no comfort, and he decides he must find something to make him feel that his life has not been a total waste. Kanji's satisfaction comes in the form of a mothers' group who wish to use some abandoned property as the site for a park. His personality changes from gloom to extreme animation as he goes about making sure that the mothers are able to have their park -- a task that requires him to bypass the red tape that he has rigidly adhered to in the past.